Khazar University, New Economic School, and Higher School of Economics are organizing a conference on the football economics. 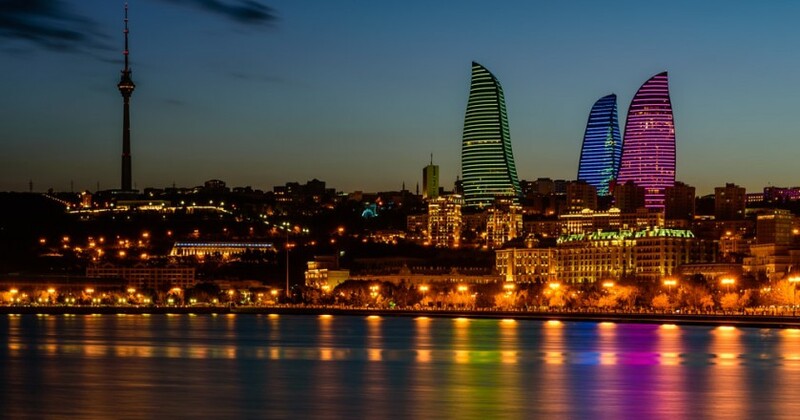 It will take place from May 29 to May 31 in Baku, Azerbaijan. It is aimed to highlight high-quality research of the football industry as well as to facilitate the cooperation between academics and practitioners. The plenary talks will be delivered by Dennis Coates (University of Maryland, Baltimore County; HSE) and Ruud Koning (University of Groningen). After the conference, a volume in a book series on Sports Economics is planned to be published by Springer (Ed. Dennis Coates). The volume will include full versions of papers presented at the conference. The submissions would be refereed much the same way as journal submissions are refereed, with no guarantee of acceptance into the volume. The deadline for submission of full version is June 15, 2019. Social part of the conference will include the UEFA Europa League final.